Over the past several years, flipping houses has been all the rage. Reality television shows demonstrate how a couple fun packed days of remodeling can drastically increase the value of a home before resale. Until recently, middle to low end homes dominated the flipping scene. However, with recent improvements in the market and the rate of foreclosures decreasing, the trend has found its way to more luxurious homes. 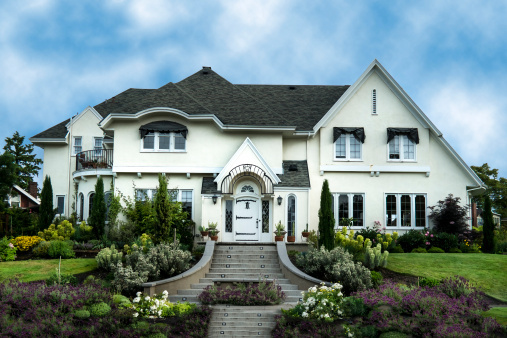 The luxury home market was one of the hardest hit during the downturn. Investors took advantage of this situation and purchased homes in discount areas that now have some of the highest home-appreciation rates. Now, the luxury market has rebounded and these investors have found themselves in an ideal situation where under the right circumstances luxury homes are selling quickly. Mid to lower end homes are no longer as appealing for flipping. For one thing, they are not as many available. Many foreclosed homes were bought out by Wall Street investors to rent. Also, while the risk may be less for flipping a lower end home, the payoff is also smaller. Like there are with any investment, there are definite risks to flipping high end homes. While lower end homes could see a reasonable resale increase with a few cosmetic improvements, luxury homes often need a complete remake. 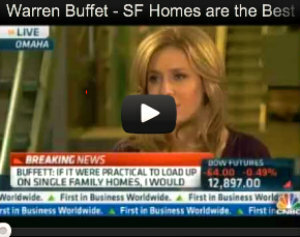 People willing to put the money into buying a luxury home want to get their money’s worth. They want name brand appliances, open floor plans and an overall wow factor. Remodeling a luxury home is a much bigger investment than a lower end home, but the payoff has the potential to make it worth it. Because of the cost of the investment and the risk involved, banks will not provide loans to investors who want to flip luxury homes. They have to find the money elsewhere. Institutional investors, professionals that have other industries that have made money, and foreign investors have all jumped on the luxury home flipping band wagon. While the initial investment is potentially risky, as long as the home can be remodeled and sold within six months, the payoff is high. Five markets in particular are the location for over three quarters of all houses flipped. New York, Los Angeles, San Diego, San Francisco, and San Jose are the center of luxury home flipping industry. California is especially appealing for flipping luxury homes because of Proposition 13, a 1978 voter initiative law. Since the law was enacted, tax assessments of California houses dramatically increased compared to home values if the home was unsold. Washington D.C. is also seeing a rise of flipping high luxury homes. Flipping luxury homes is an excellent investment, particularly in the current market. People are lining up to buy luxury homes. The mid to low end market is drying up. Flipping luxury homes may have a higher initial investment cost, but in the right location, the risk is worth it. Since 2011, the number of homes valued over one million dollars that have been flipped has risen 40%. 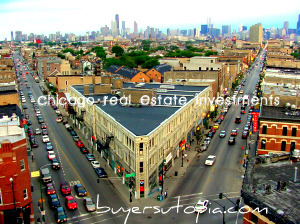 This is the time to take advantage of this investment opportunity and reap the benefits of flipping luxury homes. Katie Kent is a real estate agent and writer from Tucson, Arizona. She has written articles about the housing market, Tucson real estate, as well as articles meant to help her fellow real estate professionals.